The Creative Floor Awards 2019 have launched with an expanded judging panel that this year includes the acclaimed commercials director Tony Kaye. 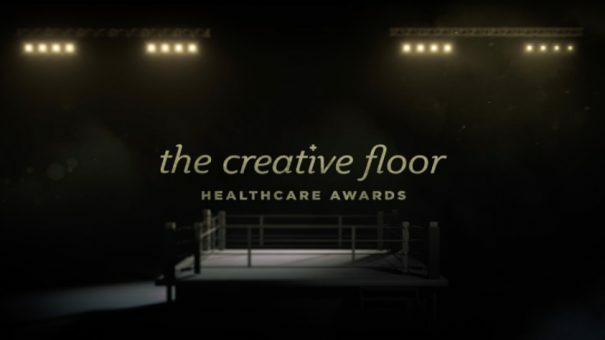 In addition to Kaye, the London-based health and wellness creative awards has added Lego’s Scott Neillands and Matt Eastwood from McCann Health to a panel that also features Langland’s Andrew Spurgeon, Kathy Delaney from Saatchi & Saatchi Wellness and Havas Lynx’s Tim Jones. Now in its sixth year, the awards are the only health and wellness award show to donate a percentage of profits towards a Talent & Diversity Fund, which has so far raised over £65,000.00 to date and continues to help underprivileged talent into healthcare communication agencies. At The Creative Floor Awareds 2018 Area 23 won Most Awarded Agency and McCann Health won the Most Awarded Network. Area 23’s awards on the night (pictured left) also included mixed media, CGI and illustration prizes, while McCann’s haul included recognition for its cinematography and internal communications work. Meawhile, last year’s talent fund helped over 370 underprivileged people experience health and wellness briefs from across the UK. 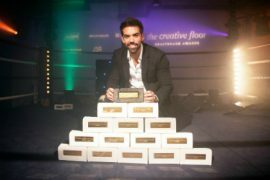 Shaheed Peera, founder of The Creative Floor Awards, said: “We will continue to celebrate our industries best work, agency talent and clients. This year we’ve bought some of the greatest talent in the creative world to judge our show.